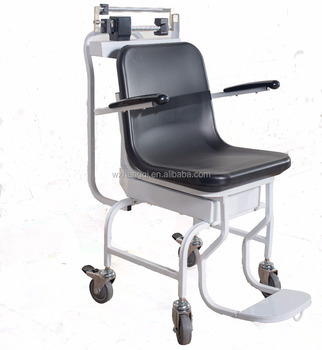 The Wheelchair sclae RGT.B1-200-RT is a scale which can weigh the boty. Thedesignation of this product meets the OIML international RecommerdationR76. The scale has the advantages of large weighting range, accuracyand highsensitivity.